Figuring out what you care about when it comes to window treatments is key. 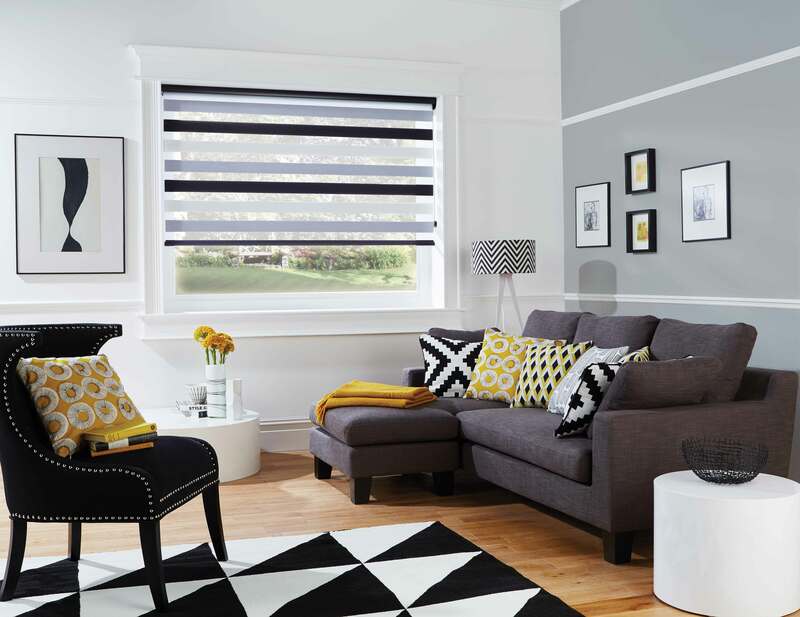 With so many styles of blinds available that can help you with light and privacy control, it can be difficult to know where to start. 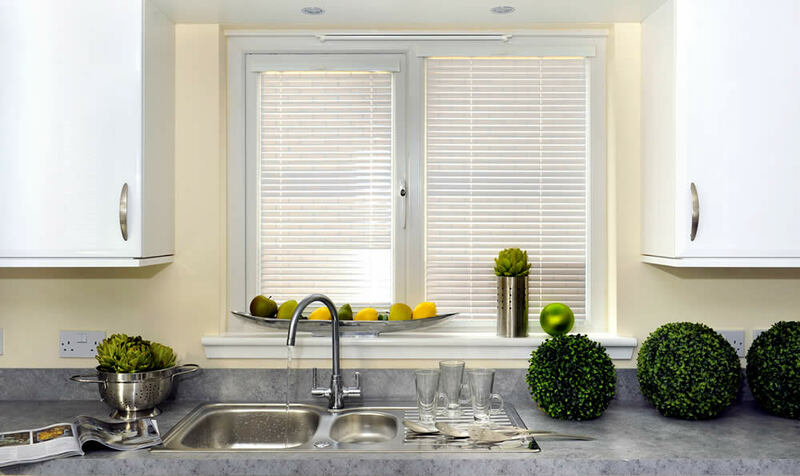 Do you need light filtering or blackout window blinds? 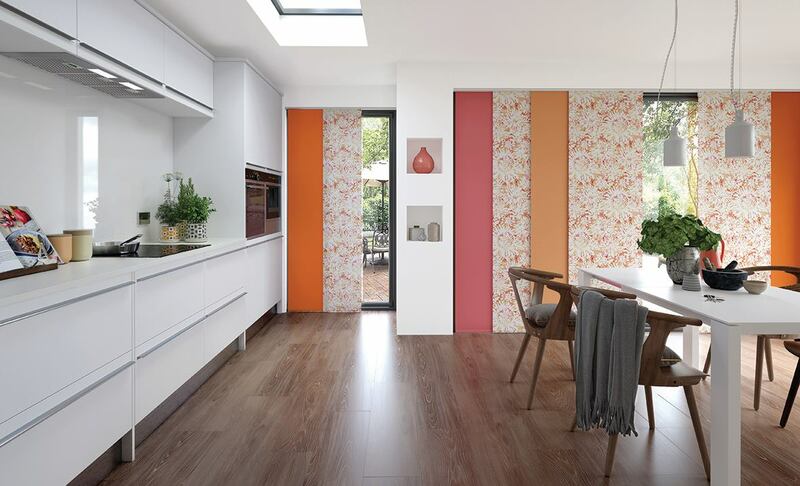 Light filtering blinds would be perfect if you still like a comfortable amount of light coming into your home, especially for rooms like kitchens and dining rooms. Blackout treatments, in comparison, actually block out the majority or all of light entering a room – meaning you can sleep in or watch your movie in peace. Do you want operable slats or no? You’ll need to decide how you prefer to operate your window treatments before you start seriously shopping. 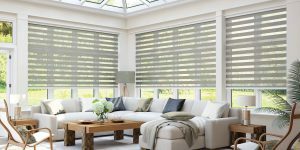 Roller blinds for example only allow a clear view when the shade is completely raised, while vertical or venetian blinds allow you to tilt the slat of the blind to view outside (as well as let more light in). Did you know that 10- 25% of your home’s heating or cooling cost can be attributed to loss of energy through your windows. Choosing the right type of window blinds can greatly improve your home’s insulation (and cut down significantly on your energy costs). 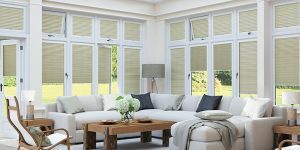 We recommend roller or pleated blinds for insulation, these amazing treatments can reduce the amount of heat or cooling lost through your windows dramatically. Getting a blind or shade that matches your window shape is obviously essential. If you have a normal-shaped rectangular window, then you really can choose from our full assortment of blinds and shades. But, if you have a window that meets any of the below criteria, we can help you find the right product. Try motorised blinds for high and hard to reach windows. 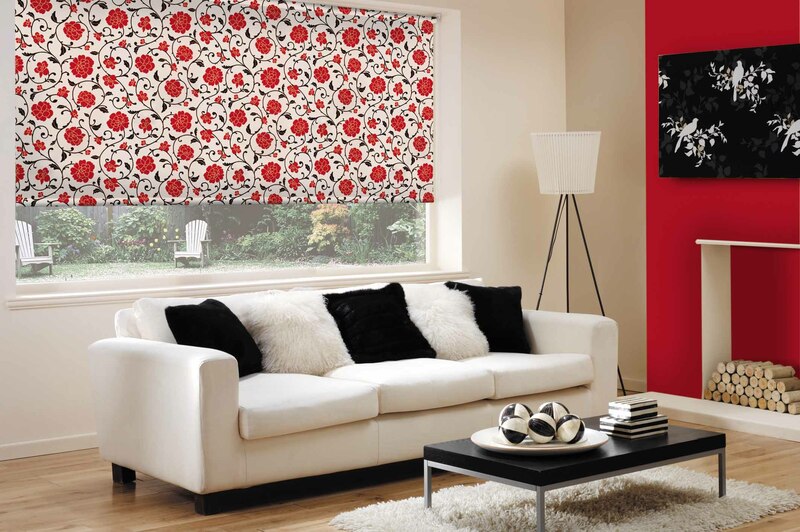 Vertical, pleated or roller blinds are ideal for bay windows. To cover a door, try perfect fit venetian blinds. 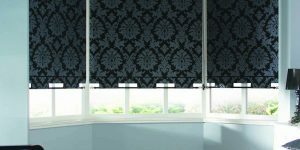 Please get in touch with us if you need advice or to obtain a quote for any of the styles of made to measure blinds we offer. Remember, the more information you give us, the more help we can give!